Who Bought the Winning Powerball Ticket in San Diego? A winning Powerball ticket matching five of the six numbers in last night’s drawing was sold in San Diego, worth more than $439,000, according to lottery officials. 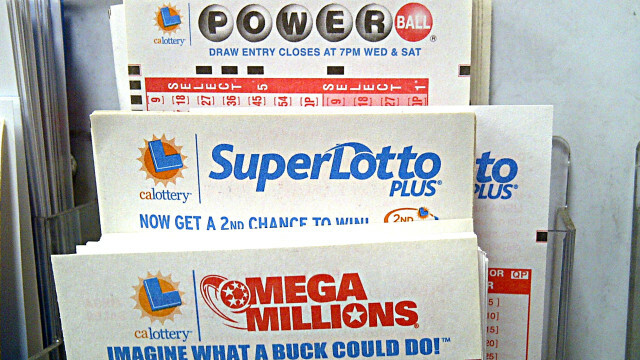 The ticket was sold at the Vons grocery store in Scripps Ranch, located at 10016 Scripps Ranch Blvd., according to spokeswoman Melissa Villarin of the California Lottery. The ticket matched the numbers 5-7-9-23-32, but missed the Powerball number 26 and the grand prize. The ticket matching the five numbers is worth $439,691. The winner has six months to claim the prize, or 180 days from the drawing date, Villarin said in a statement. The winner was urged to sign the back of the ticket in ink and keep it in a safe place until it is redeemed at any of the nine lottery district offices as soon as possible, Villarin said. Powerball is played in 44 states, the District of Columbia, Puerto Rico and the U.S. Virgin Islands, with draw times on Wednesday and Saturday evenings. Tickets are $2 and can be purchased from any of the 22,000 California Lottery retailers or one of the more than 4,000 Lottery Lucky retailers.